Today marks rapper Nas‘ 43rd birthday! One of hip hop’s most important lyricists proves he just gets better with time. To celebrate this occasion, we give you some of the Queens native’s best lyrics which prove he’s the best to ever do it! 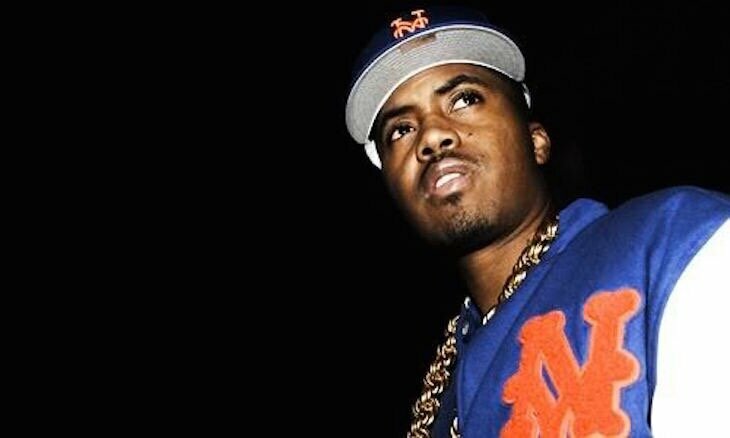 READ: 8 Times Nas Defied Age and All Logic! hit the record sto’, never let me go, get my whole collection.